Home › Blog › Does Medical Cable Head Provide cable connectors free sample? Does Newheek provide x ray high voltage cable connectors free sample? Cable connectors free sample are not suitable for suppliers. 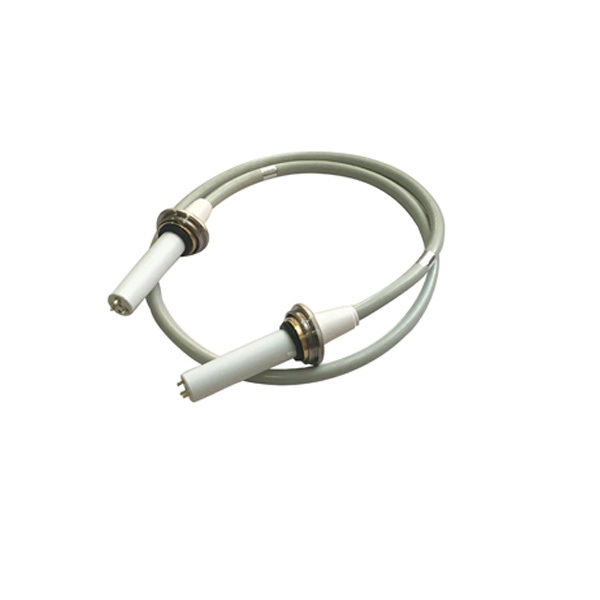 Cable connectors free sample mainly refers to the high voltage cable used in X-ray machine, which connects the ball tube and generator. It is an important part of the output and receiving of the high voltage generator. Therefore, Newheek does not provide free sample service of cable head. We have two types of cable head, one is your head and the other is elbow. Because of the cost of production, we do not provide cable connectors free sample for customers. If customers buy a large number of products in our factory or act as our distributor, we can provide customers with cable connectors free sample, hoping to help customers understand our products.